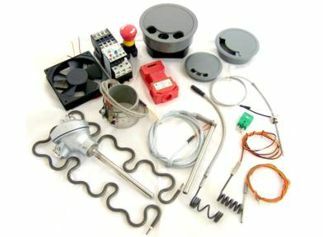 Clarian UK Ltd: Specialists in industrial thermal management were we have many years experience offering well engineered competitively priced solutions. 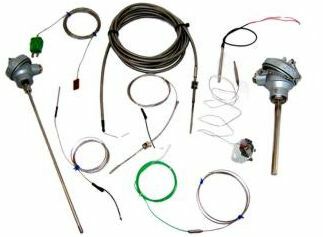 Manufactures and supplies a large range of electrical and process control components. 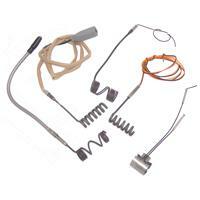 Including one of the largest ranges of industrial heating elements in the market. 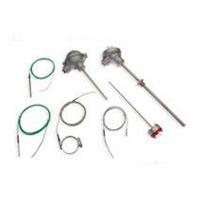 In depth technical data is included on this site. 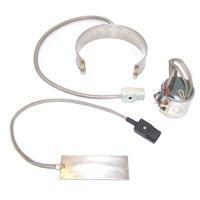 In depth practical advice available, contact our sales team. 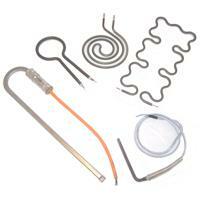 Complete package of industrial heating elements, temperature sensors & controllers. 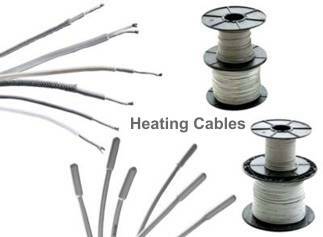 We offer one of the largest ranges. 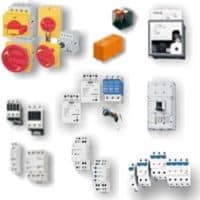 Bespoke solutions with short lead times to accommodate specialist requirements. 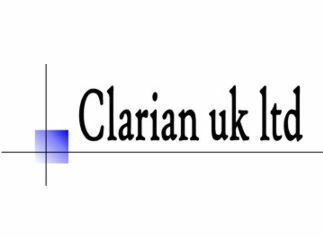 Clarian provides express support and fast turnaround, vital in breakdown situations. 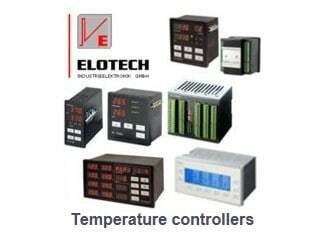 Manufactures and supplies of electrical and process control components. 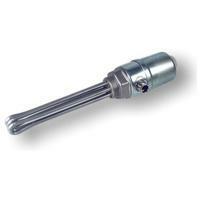 Cartridge Heaters in both metric and imperial sizes. 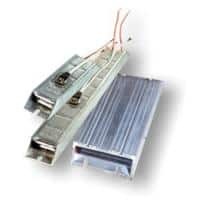 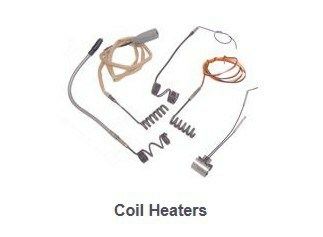 We can supply high wattage Coil Heaters with high sheath temperatures. 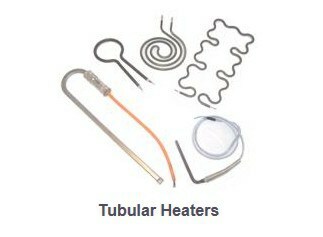 Metal-sheathed compacted Tubular Heater. 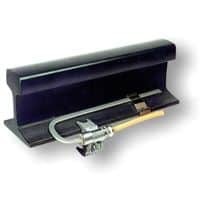 Straight or bent execution. 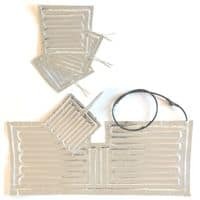 Silicone Mat Heaters, wire wound and etch foil types to customer specification. 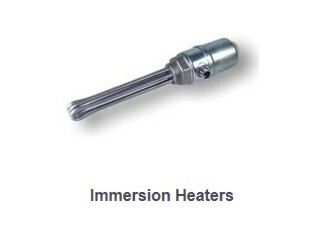 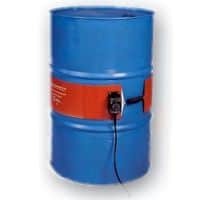 Immersion Heaters for the heating of liquids including water and oil. 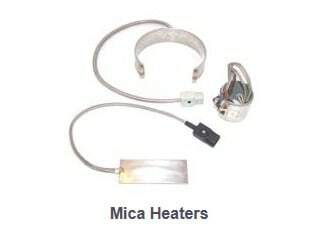 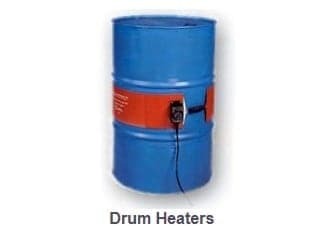 Mica Insulated Heaters can be supplied as flat or band heaters. 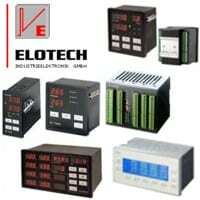 As from 1st January 2011 Clarian UK Ltd have become the exclusive UK agent for Elotech. 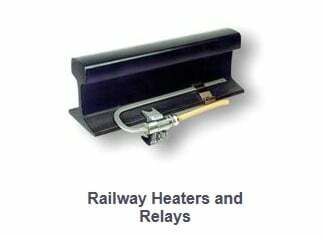 Railway point Heaters hold full Network Rail approval. 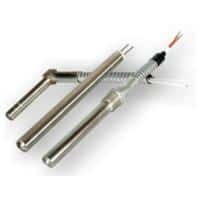 HOT-TIP: When fitting cartridge heaters. 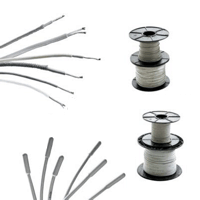 Keep the fit as tight as possible ideally applying an H7 fit. 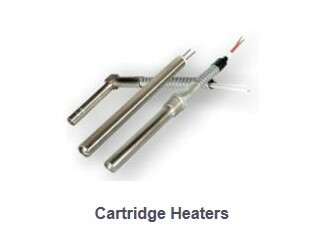 Our cartridge heaters are all surface ground to aid the best possible life expectancy and thermal conductivity.